Physical Disc or Digital Download? How to buy video games in 2018. Physical video game game disc or digital download? There’s a huge split right now in the console gaming community over purchasing your games as a physical disc or online. Last generation there wasn’t such a big split, games were almost always bought as a physical medium. So why online now? It’s pretty simple, more potential customers have access to a credit card with the inclusion of visa/mastercard debits. What’s more important is that everyone has their consoles hooked up to the internet now anyway. Selling games online results in bigger profit margins for game companies & publishers. No production or logistics costs and game stores aren’t taking a cut of the money. 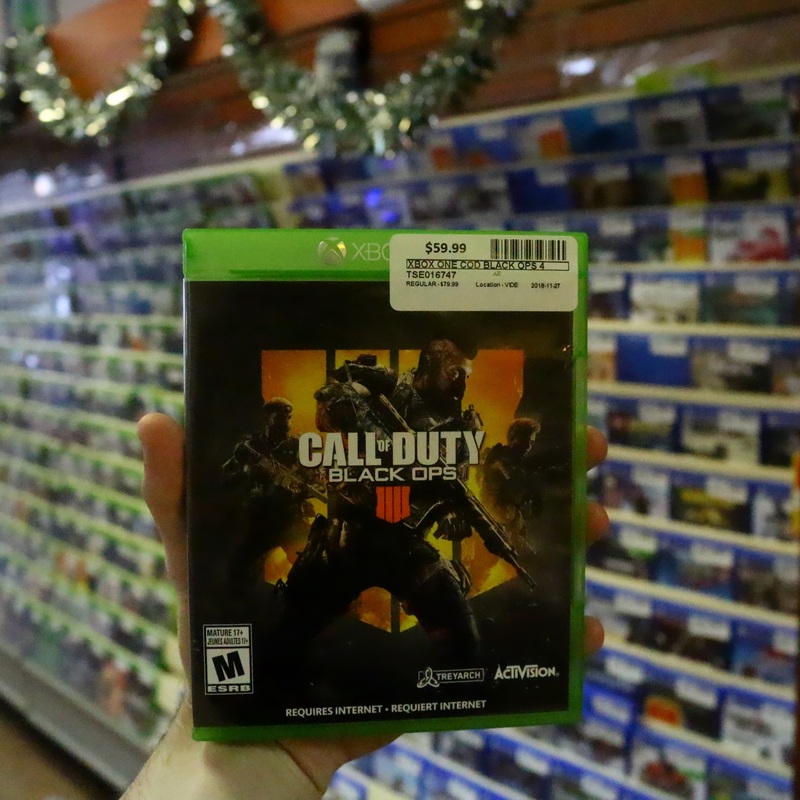 For the consumer, buying games online can often mean more sales. As the margins for games are bigger now it’s not uncommon to see games go on sale up to 75% off. That’s awesome for consumers. So why buy physical games over digital download in 2018? It’s real simple actually. You can resell your games, and trade them in for other ones. 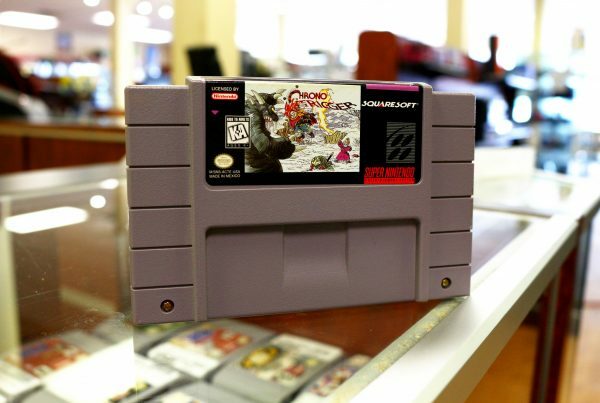 At pawn shops like ours you can often trade games you don’t play anymore for 65-75% of their in store value, letting you get your next one cheaper. Hold onto the games you still play, and trade in the ones you didn’t like, or you’re just done with. In my PC game collection I have hundreds of dollars worth of games that I just don’t play anymore. I can’t do anything with them if I don’t want to play them. I don’t really own them. Having a physical copy is the only real way to “own” a game. Don’t get us wrong, there are times when you’ll come across a great online sale that you can’t beat. However, when it comes to buying and playing a lot of different games you get them cheaper at a pawn shop in the first place, and then you can trade them back in for other games and save a ton of money. 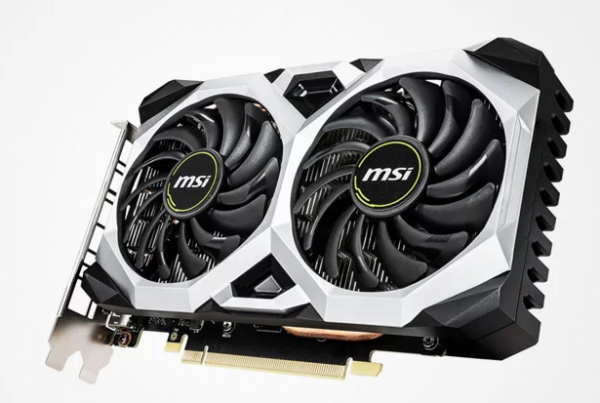 GTX 1650 70% faster than the 1050?!? 22 April 2019 What’s new at the pawn shop today! 20 April 2019 What’s new at the pawn shop today! 18 April 2019 What’s new at the pawn shop today! Justin Built an Affordable Gaming PC! Next PostFree Cash at a Pawn Shop?